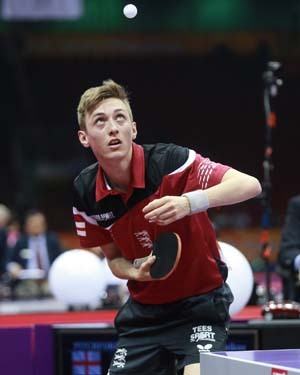 Liam Pitchford of England fought gallantly against top seed Dmitrij Ovtcharov of Germany in the pre-quarterfinals of the European Table Tennis Championships at Ekaterinburg but eventually lost 2-4 ( 11-4, 7-11, 8-11, 11-6, 3-11, 4-11). The match was actually balanced till the fourth game at 2-2, but Ovtcharov showed his class by beating the Englishman quite handily in the last two games. 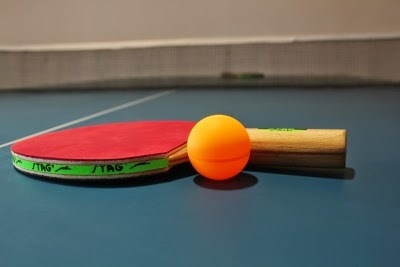 Who are the top Table tennis players in Canada? Zhang Jike shocked by Jang Woojin again!